My visits to my Bulgarian workshops are always special! 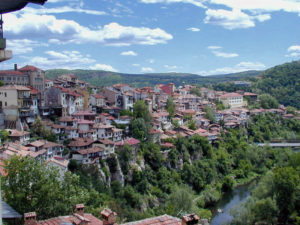 The old town I live in while I work there is called Veliko Tarnovo. 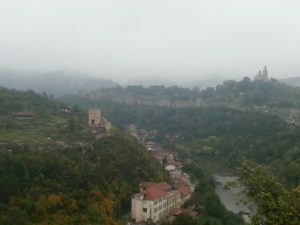 It is the old Capital of Bulgaria. Here it how it looks from my balcony.